Hello, February :) I hope you had a great weekend! We had a wonderful weekend being snowed in :) It was so fun playing outside, drinking hot chocolate, reading books, watching movies and having great family time before my hubby starts classes this week. 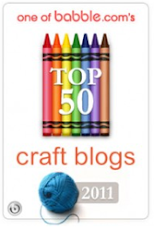 So, The Creative Place is approaching the 200th post at the end of this week - on Friday to be exact (I seriously feel like we just had the 100th post. Wow time flies!) I think a giveaway is in order. What are your thoughts on items for a fun giveaway? Paper items? Fabric items? Vintage items? A mixture? Leave a comment here today to let me know what you think! :) And then be on the lookout for details about the giveaway tomorrow! good new !! 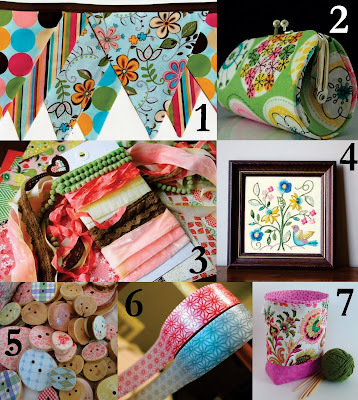 i love both fabric and paper items ! They are all fun and fabulous! 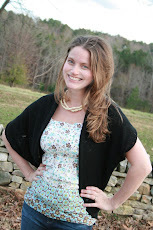 I love anything vintage - but just excited about a giveaway! Yay! I am new to your site. Thank you for sharing all these items and ideas with us. I'm a paper nerd. So I vote for paper. You have so much fun stuff to choose from in other countries!